For the first time ever, a selection of Dethleffs caravans will be exhibited at the Covi SuperShow. 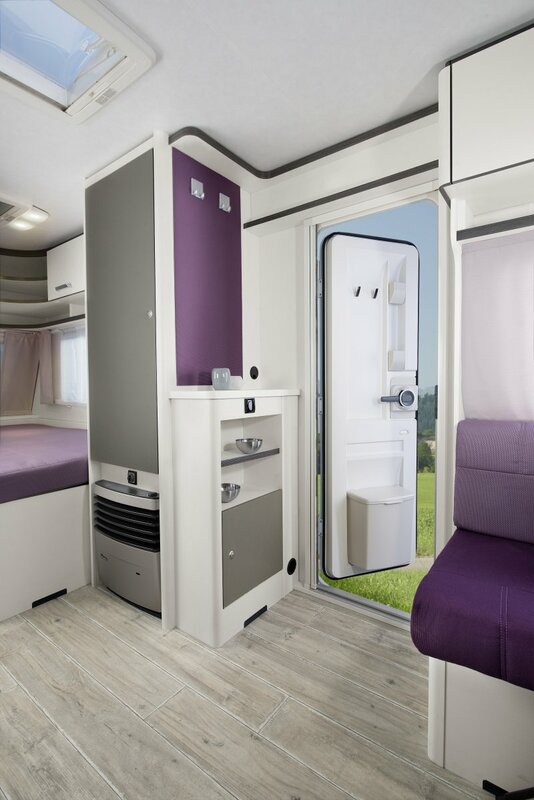 This display, hosted by Central RV, will include the luxurious Dethleffs Exclusiv 760DR – quite possibly the best caravan currently available in the world. Also on display, will be another Dethleffs Exclusiv model with a brand new layout manufactured specifically for the New Zealand market. And check out the contemporary Dethleffs C-go – compact and lightweight yet still manufactured to Dethleffs’ exacting standards with a high payload and a surprisingly affordable price-tag.